channy=chad+sonny. 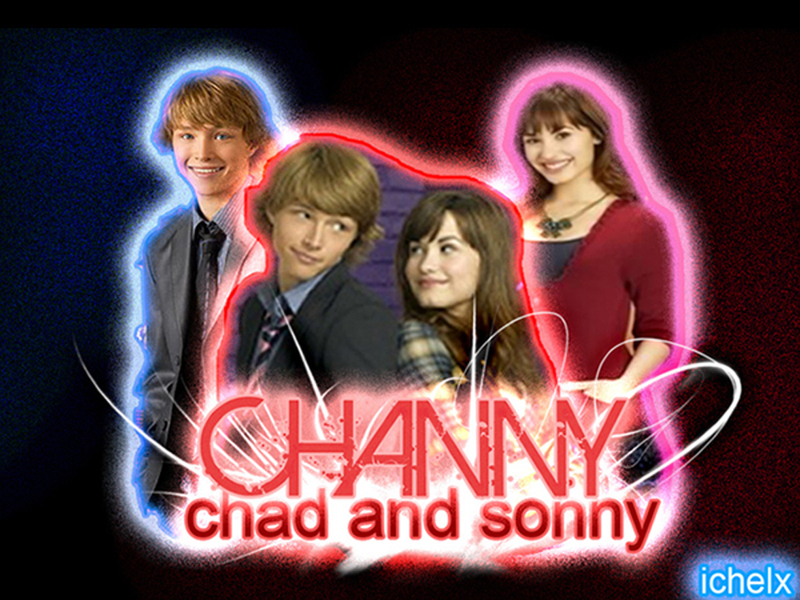 Its Chad and sonny mixed together to form channy aww thats so cute. HD Wallpaper and background images in the Sonny Munroe club tagged: sonny with a chance sonny munroe demi lovato 1x01: sketchy beginings A chance sonny with.